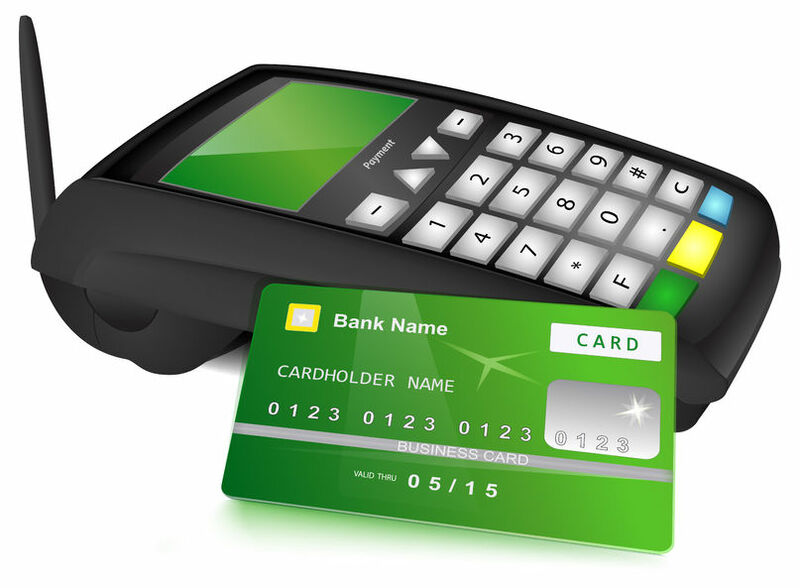 NationalACH specializes in high risk payment processing. All high risk merchants are welcome to apply. Extensive banking network ensures account approval. Competitive rates with savings of 10% or more. Increase your sales with credit card, debit card, ACH & electronic check high risk merchant accounts. We provide premium high-risk processing services to US & international businesses world-wide for all industries classified as high risk. MULTIPLE HIGH RISK ACCOUNT OPTIONS. COMPETITIVE RATES. NationalACH High-Risk Accounts provide a range of FREE added value features. Fast and seamless setup. It starts with 3 easy steps. 1/ APPLY : No Obligation Application. Tell us about your business . 2/ APPROVAL : NationalACH provides 24 hour turn around on pre approvals. 3/ SETUP : Start Processing. Free support gets you going quickly. Online security is vital for any business and particularly so for high risk merchants. Extensive customizable fraud detection weapons assure you maximum payment security for all transactions. 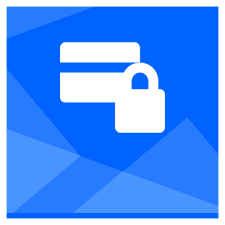 Level 1 PCI-DSS payment gateway exceeds the most stringent standards for compliant processing. Chargeback mitigation services protect your business while safeguarding your processing accounts. 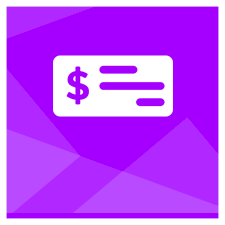 Companies are classified as high risk merchants if an industry has a greater likelihood of fraud and chargebacks. Other reasons for a high risk classification include payment terms, processing volumes, ticket sizes, and targeted markets. 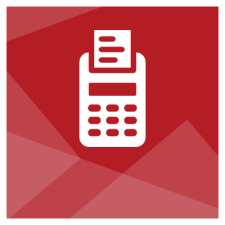 The extensive fraud-fighting weapons & chargeback prevention services included with our processing. allows us to accept most high-risk merchants. 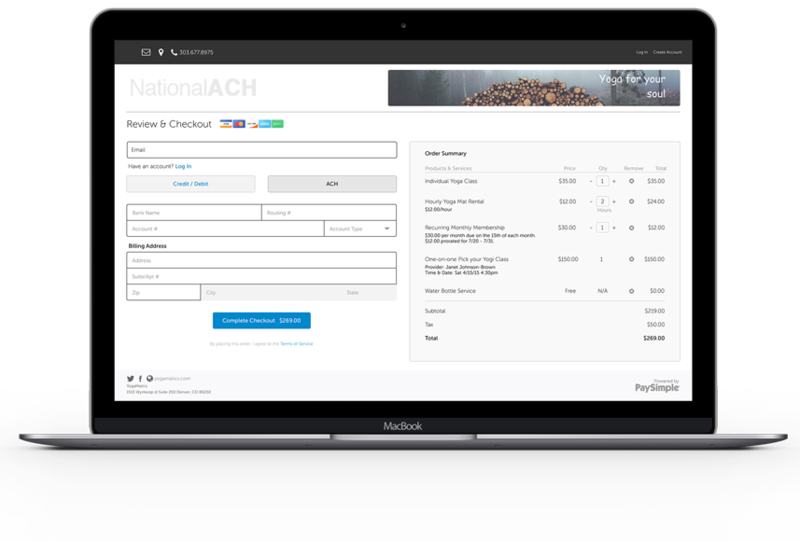 NationalACH offers reliable payment processing accounts for merchants world-wide. Domestic, international, and offshore merchant merchants are available for both standard & high risk merchants. High approval rates with a choice of payment options provide proven effective solutions to merchants throughout the world. 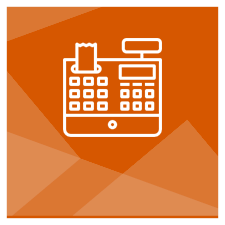 High volume merchant account processing gives you the capacity you need to manage & grow your business.